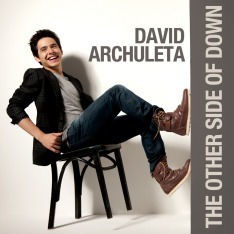 Want to bring people closer to music? It might be easier to bring the music closer to the people. What if someone put a piano on every street? Touring the globe since March 2008, “Play Me I’m Yours” is an artwork founded and managed by British artist Luke Jerram. 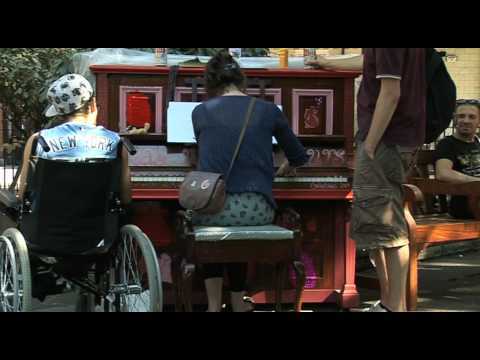 Street pianos are appearing in cities all over the world in skate parks, industrial areas, bus shelters, and train stations to “act as a catalyst for strangers who regularly occupy the same space, to talk and connect with one another.” Kudos to Mr. Jerram! 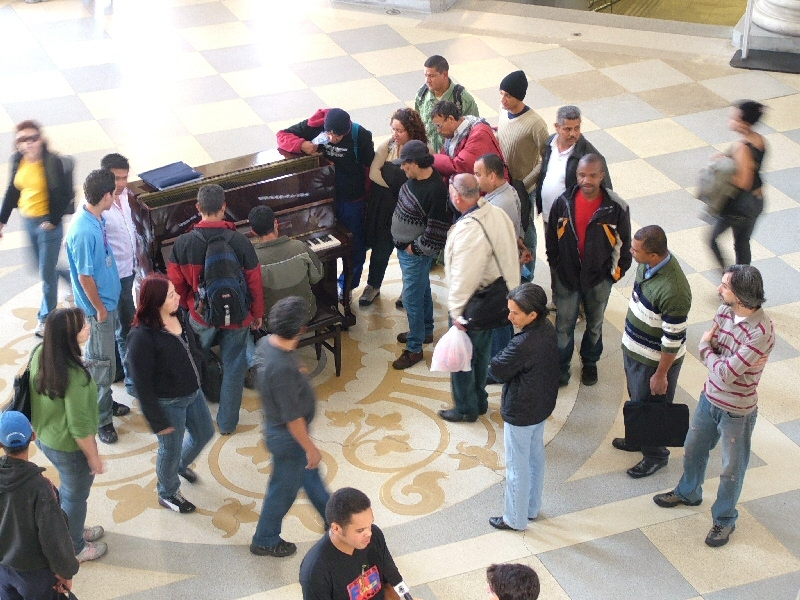 When he installed pianos in São Paolo, some people traveled for hours just to have the chance to play. Pianos in the Brazilian city are hard to find and cost a year’s salary. Street pianos dot com documents each piano’s installation and the community’s interaction with the pianos and one another. Pianos have been installed in London, Sao Paulo, Sydney, Bristol, Birmingham and Bury St. Edmunds. In 2010 ‘Play Me, I’m Yours’ will be presented in London, New York City, Barcelona, Bath, Belfast,, Burnley and Blackburn, Pécs (Hungary), Cincinnati, and San Jose (US). The piano installation will be coming to San Jose, CA, September 16-19, 2010! Now make a beeline to the previous “Type Bee”.